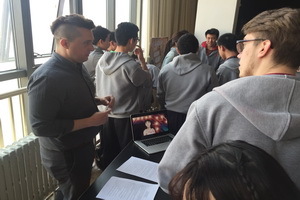 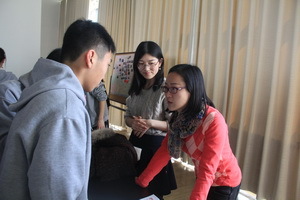 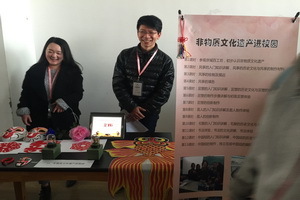 On March 1st, 2016, the International Department ofBeijing No.80 High School held the Opening Ceremony and the Fairs of ElectiveCourses at 1:30pm in the Multifunctional Hall. 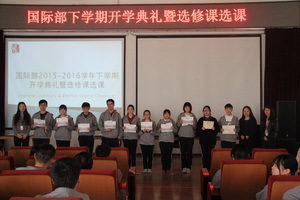 Firstly, the leader of schoolpresented the awards for the excellent students and classes. 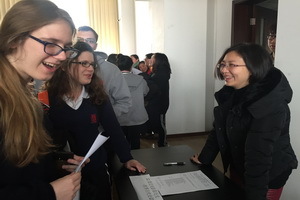 Then Principle LiXiaojun expressed her expectation of the new term. 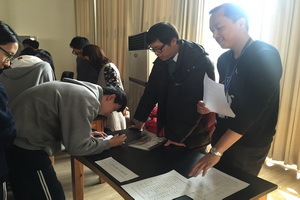 After that, Director LiXiumei explained and arranged the related contents and requirements of theelective courses, as well as had students selected his or her interestedcourses and decided the first and second will through the presentation andintroduction of the instructors. 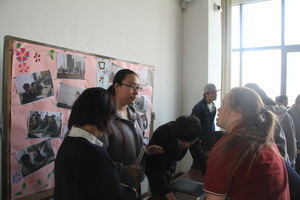 The elective courses have 32 kinds ofsubjects, including science and technology information, practical activity,literature and history, as well as recreation and sports activity, which notonly enrich the the categories of selective courses, but also develop students’personal hobbies and realize students’ individual development at the same time.Finally, this activity ended up with high enthusiasm of students!